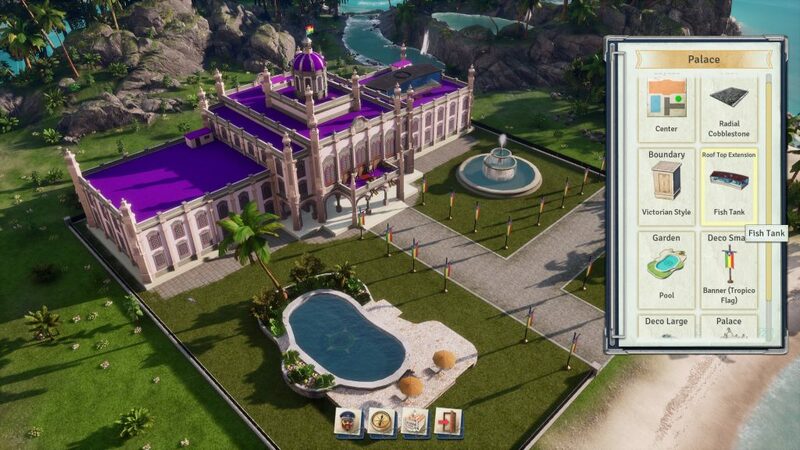 Tropico 6 released on 29th March and is available on Steam for £39.99. 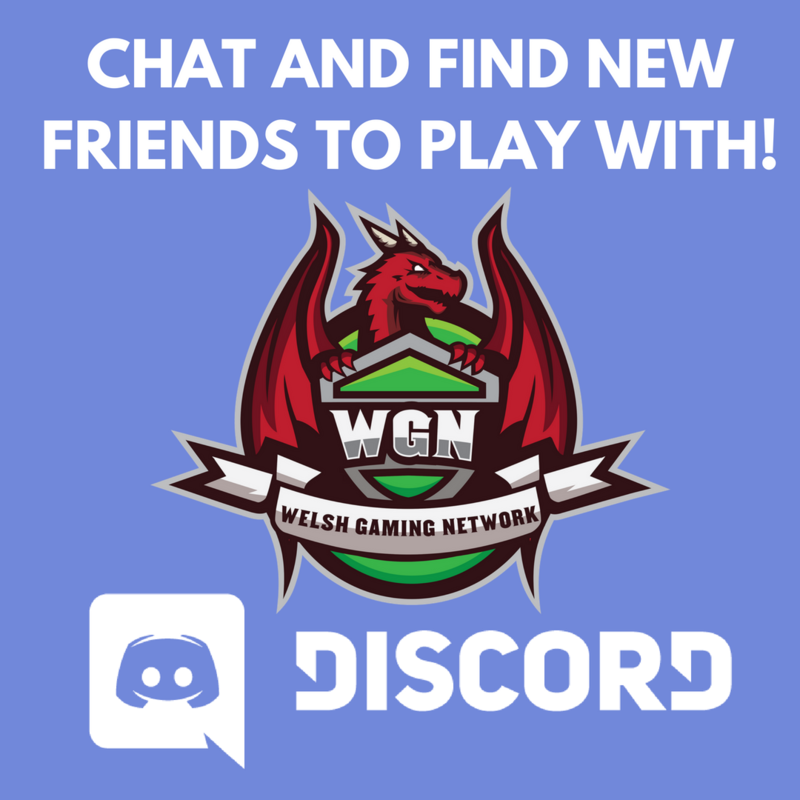 The Welsh Gaming Network would like to thank the publishers Kalypso Media for providing Athravan with a review key. It’s time to head back to an island paradise and create a thriving nation that bends to my every whim. 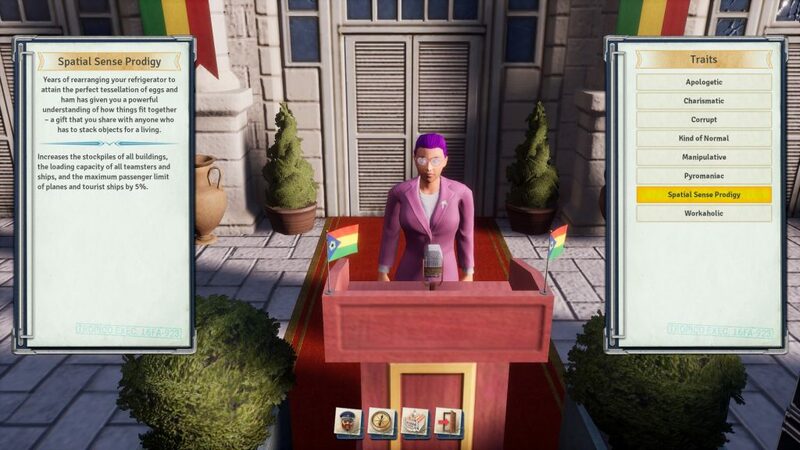 From shack city up to bustling metropolis, Tropico 6 lets you guide your citizens, build, trade and negotiate with massive superpowers that will crush you if you upset them. No pressure. We start with the basics – a few huts and a glorious palace – then need to set the foundation of a city. 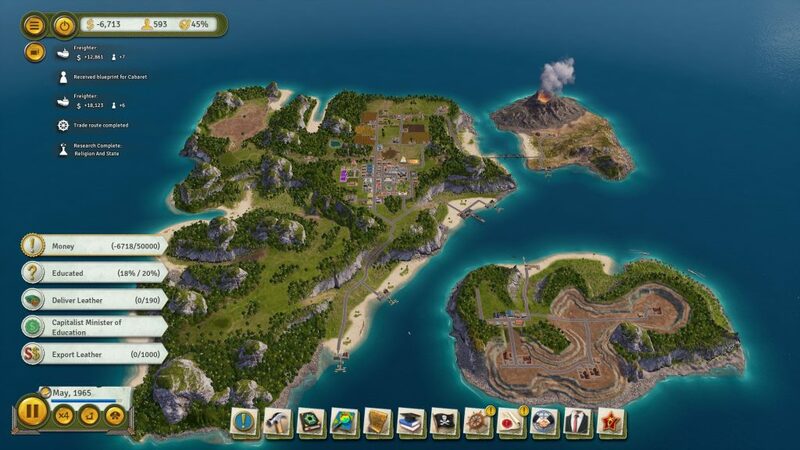 Each island has limited resources, either set by the scenario if playing a mission, or randomly generated in sandbox mode. We need to capitalise on these resources, from food, tobacco and rubber, to gold, iron and nickel, and build up a reliable resource chain. We’ll need infrastructure – roads, transport and trade agreements to sell our goods, then workers, who need to be kept happy with housing, entertainment, religion, food and more. Such demanding people! As we progress through the timeline we unlock new blueprints and we can take those raw resources and move to the next production level. Logs can be turned into planks, which can be turned into ships or furniture. Some chains are even longer requiring a string of complex resources and will workers with high school or college educations. 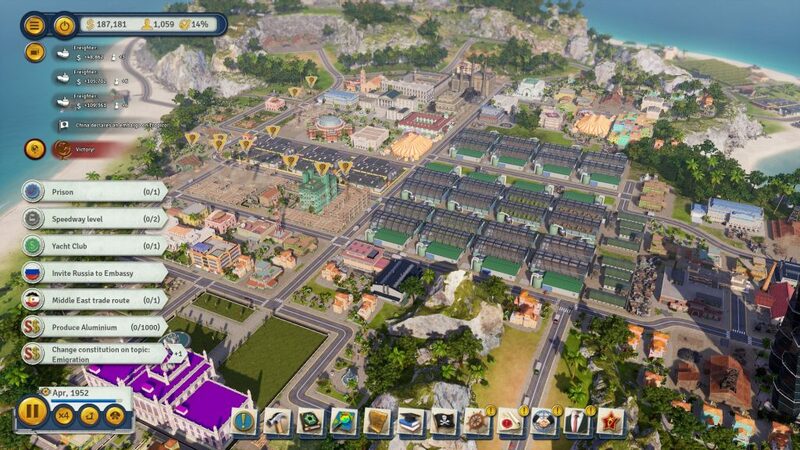 You can set wages, upgrade buildings, improve job quality and more. On top of this network you need to keep different factions happy, get voted back into leadership and try to appease rather demanding super powers. You can rule your citizens with an iron fist, bribing, arresting or even murdering people you disagree with whilst you rig the elections, or you can give them freedom and independence and pander to their whims, keeping everyone as happy as possible. Your island will develop organically based on each small decision you make and the game is at it’s most satisfying when something goes horribly wrong and you have to delicately balance everything to find a solution. The sixth in the Tropico series, this iteration brings back our friend Penultimo, but his humour is much less flippant this time. There’s no campaign available, which personally I feel is a downgrade to the series, so his personality gets no chance to develop. Instead, 15 different missions will provide challenges to your management skills. 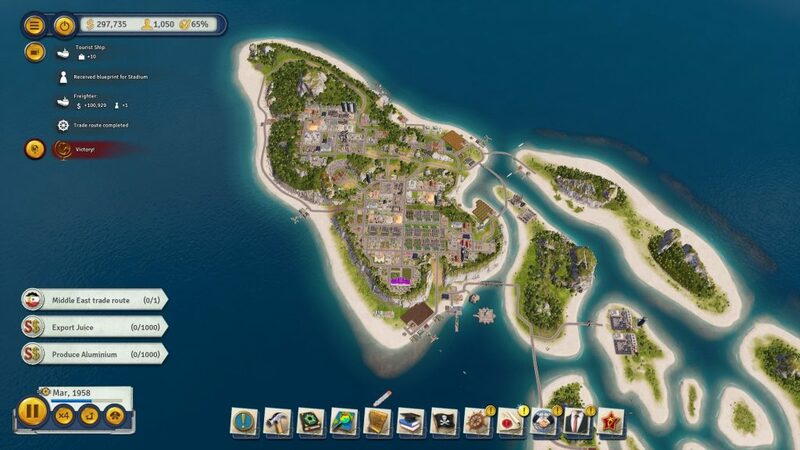 They are all well designed, on very different maps, with goals that encourage you to play the game in a way you hadn’t considered, such as having to run an island purely with eco-tourism, or creating a shack city with a population of 1000 and no residential buildings. This enforced experimentation really pushed me out of my comfort levels and allowed me to see just how detail orientated the simulation is. But the campaign allowed decisions you made on previous maps to continue, forcing you to commit to the storyline you’d created. Single scenarios feel like a downgrade. 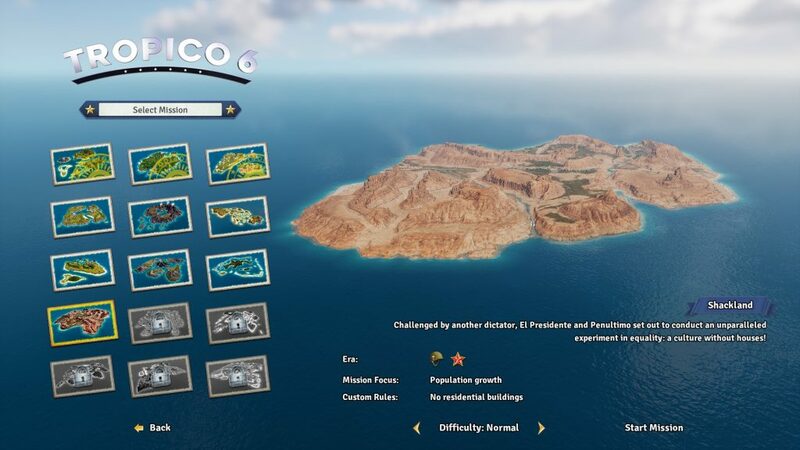 Map complexity has been increased in Tropico 6, with the addition of small archipelagos that you can manage. Bridges can span smaller spaces, but for larger distances you’ll need teamster ports and to keep an eye on multiple land masses and their inhabitants. 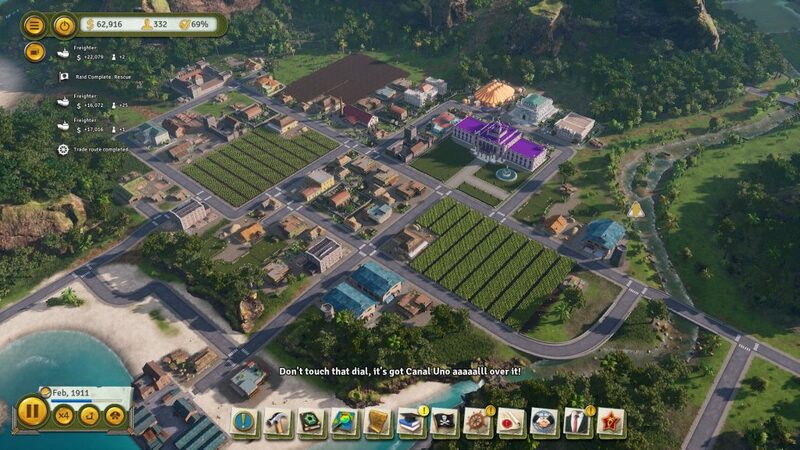 This works towards improving one of the major downsides of previous Tropico games – the limitation of space. 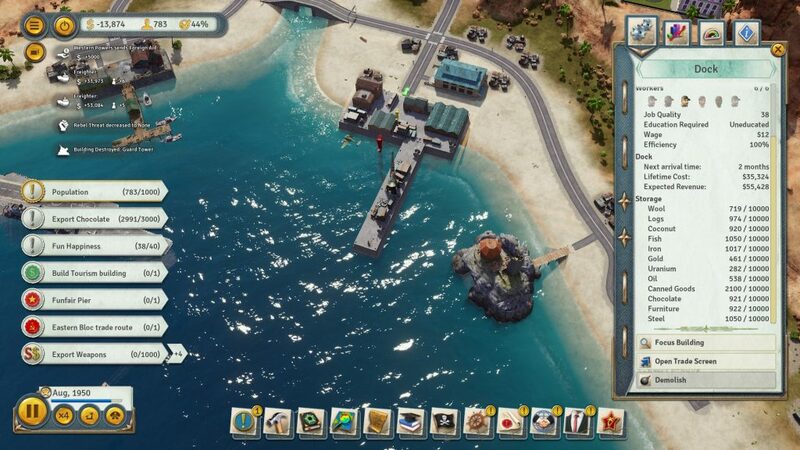 Building on an island does eventually mean you’ll meet the edges, so this expands the game, whilst adding interesting logistical problems to the mix. 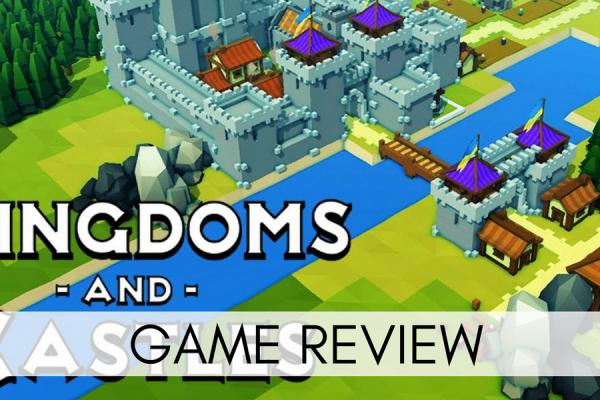 I’d love larger islands and bigger populations to manage; but perhaps that wouldn’t stay true to the feel of running a tiny kingdom vs massive superpowers. 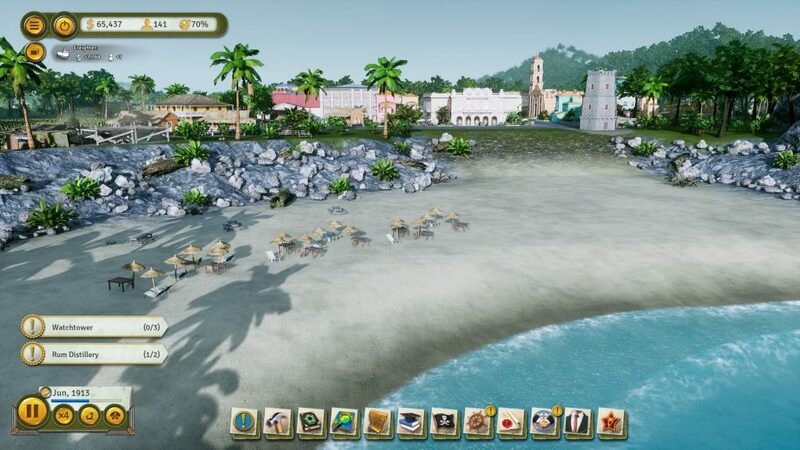 Ultimately, for players of Tropico 5, the game will feel very familiar. 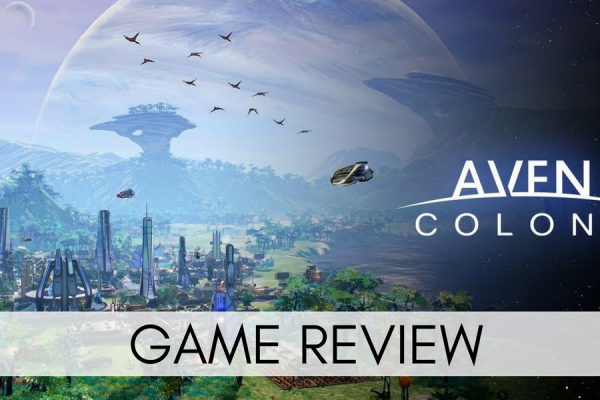 There are small upgrades, both gameplay and graphical, with some features from earlier games such as raids making a comeback, yet others, such as the dynasty system and the campaign, disappearing. It presents as a polished experience but this isn’t a reinvention. 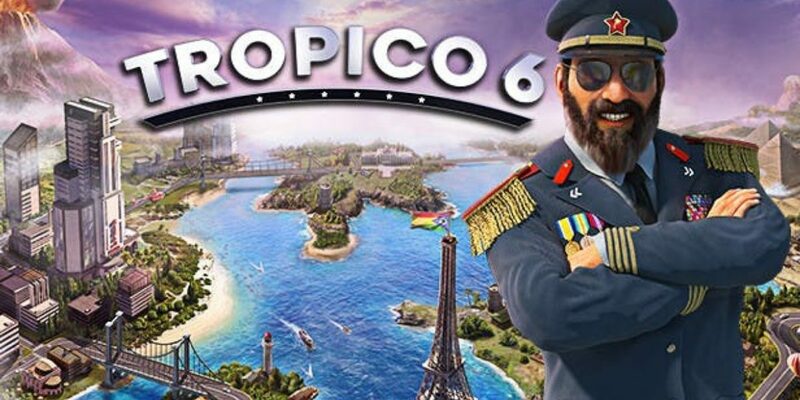 Despite that, I recommend Tropico 6, both to fans of the previous games and to newcomers to the series, as it’s a successful game that builds on every iteration that came before – a continuing step forward for the series.